Oral Argument in the Seventh Circuit - Kennedy Hunt, P.C. On February 8th, 2018, Thomas Kennedy, III argued in front of the Seventh Circuit Court of Appeals in Chicago, Illinois. The lawsuit was filed on behalf of individuals with disabilities who reside in a group home in Springfield, Illinois. The lawsuit alleges that a zoning ordinance imposed by the city would force our clients out of their home and into institutions, in violation of the Fair Housing Act, the Americans with Disabilities Act, and Section 504 of the Rehabilitation Act. 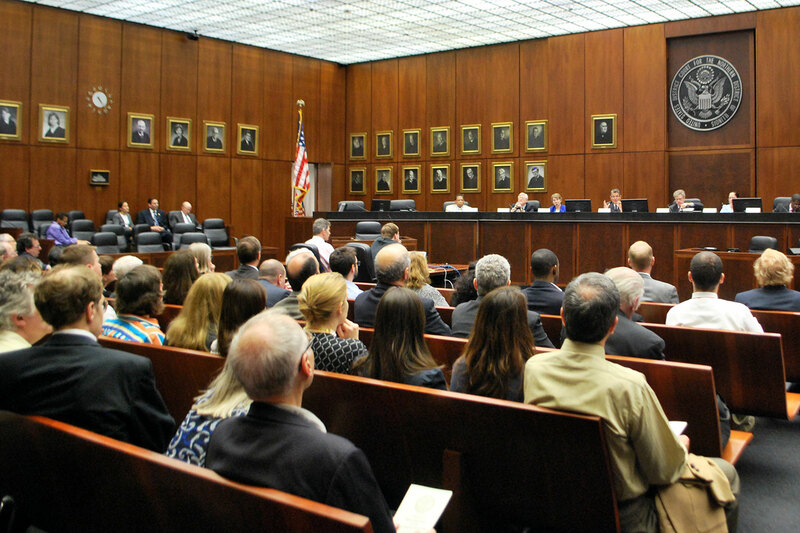 The oral argument was heard by Judge Frank H. Easterbrook, Judge Daniel A. Manion, and Judge Joel M. Flaum. To listen to the oral argument, click the “play” button, below.